This post was made possible by TravelWits.com. Head over to brand new booking platform TravelWits to search by budget, transit time and most importantly for oM, type of transit (bus and train options abound.) Check out their getaways page for up-to-date deals! While we all know there are definitely ways to spend money in D.C., the capital provides free activities galore if you know where to look. 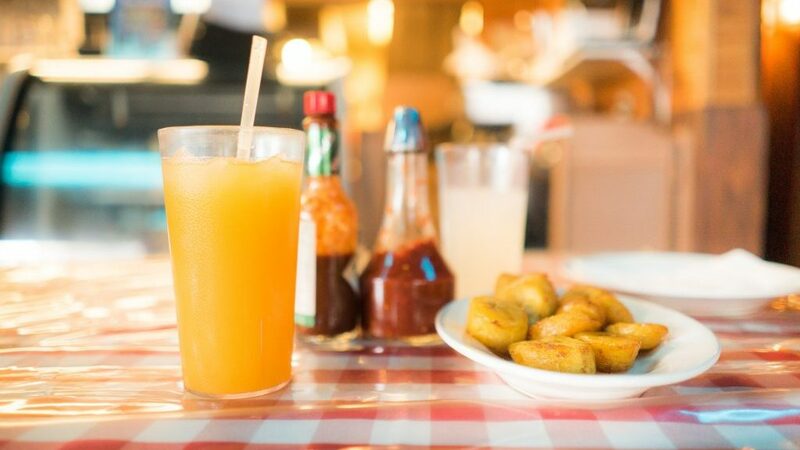 Head to the capital for some federally funded fun and affordable eats. Perfect for the history-buff! 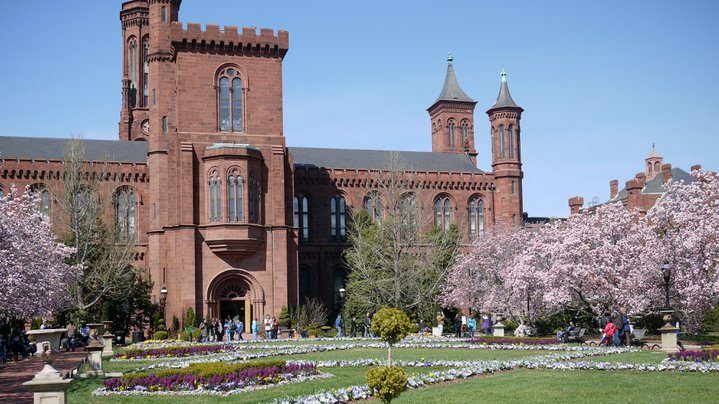 Read More: Free Things to Do in D.C. 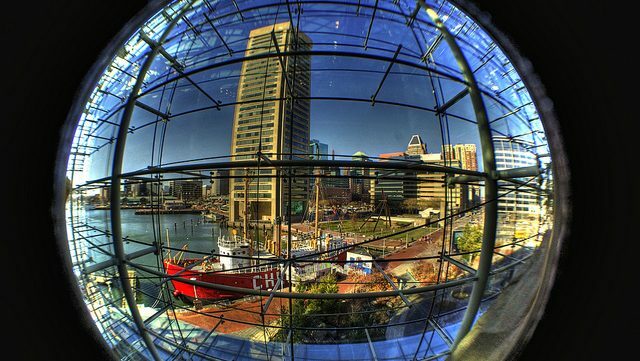 If seafood, history and shopping excite you, we recommend heading to Baltimore to chow down on the city’s unbelievably fresh seafood, exploring the multitude of thrift store shopping options and then diving into a historian created walking tour. 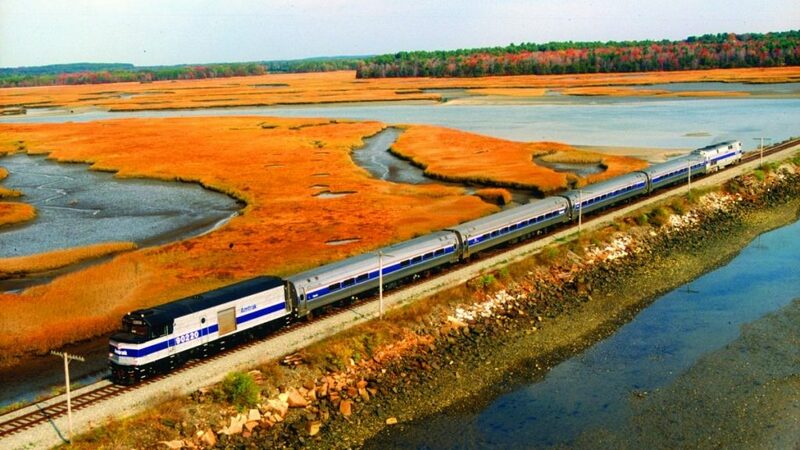 The Cheapest Way from New York City to Maine: Amtrak (they currently running a buy 1, get 1 free ticket promotion). Looking to getaway from all big cities? A journey North to Brunswick is your answer. 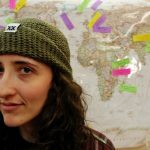 Here you can find cheap food, weekly Whiskey Tastings, easy access to nature, and killer deals on lodging, especially in the winter. As the home to Bowdoin College, the town also hosts a wide array of speakers and an excellent public transit system. The Cheapest Way from New York City to Greenwich: Metro-North off peak ticket. 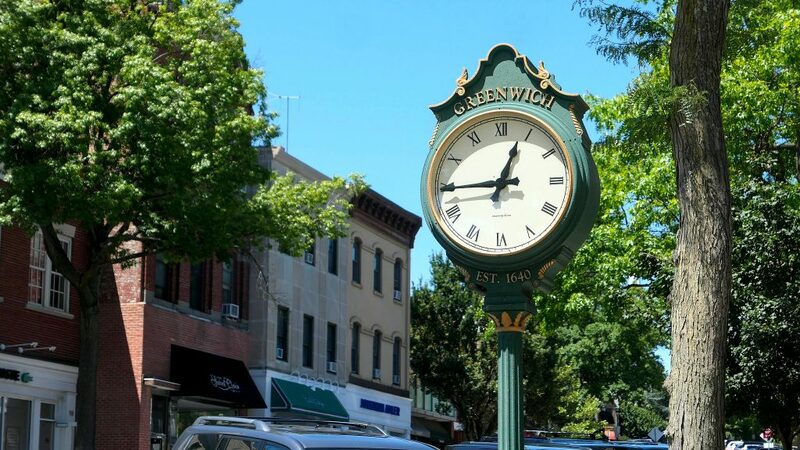 Greenwich usually conjures up images of expensive jewelry and polo shirts and while it may be home to some of the wealthiest people in America, there are also affordable ways to enjoy art, the outdoors and local events throughout the town. 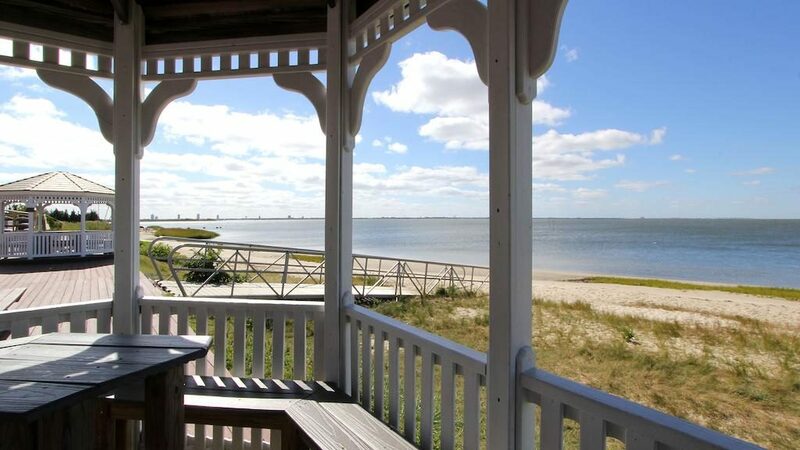 Plus, it’s so close to New York City, you’ll hardly be finishing your morning coffee when you arrive. 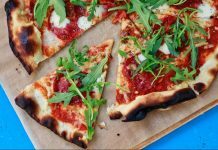 Delicious food at the newly opened Mission Restaurant, spectacular mansions to explore, and an an affordable spa day option, make Newport the best all around option for a budget friendly weekend away. 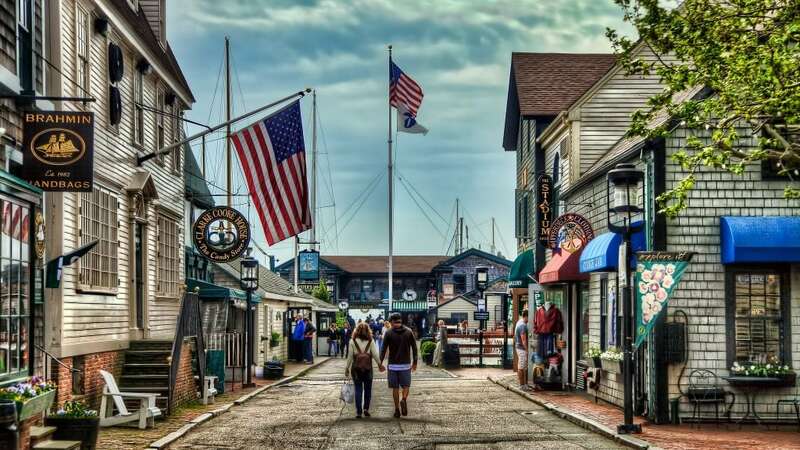 Newport is also an ideal destination for outdoor enthusiasts, especially during the summer, with options to hike, bike, and sail throughout the town. Stretch your budget further by booking through TravelWits. 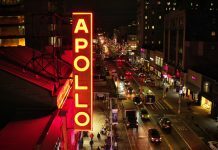 They bundle your transportation and hotel for the best rates for getaways from New York City. If you’re looking for romantic getaways by budget, see Mid Summer Romance: 5 Places to Escape by Budget.